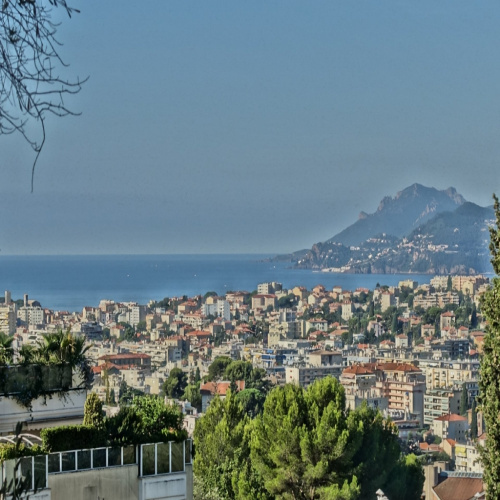 List of our building plots for sale between 300 000€ and 750 000€ on the French Riviera. 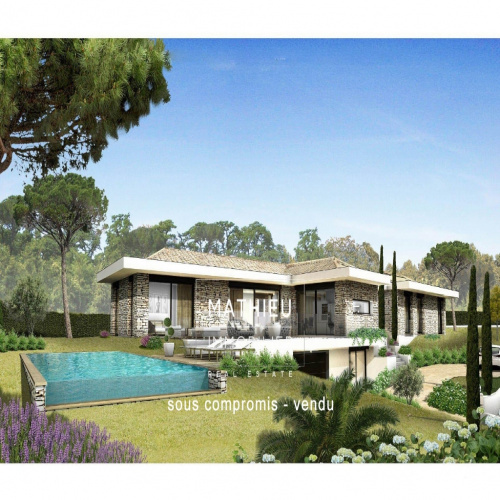 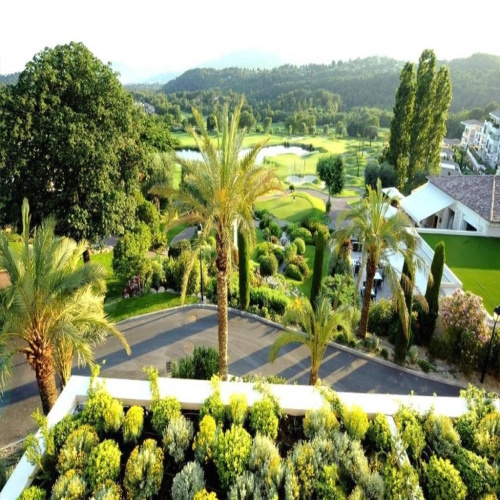 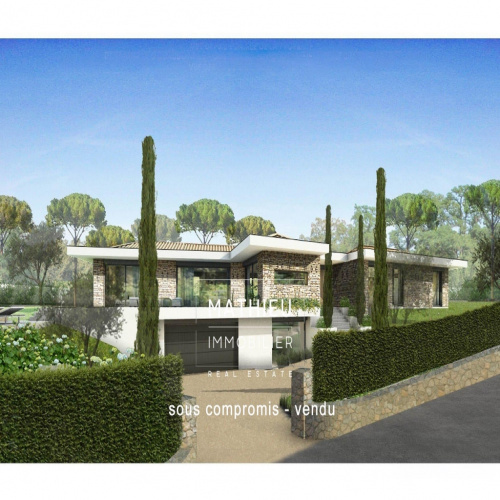 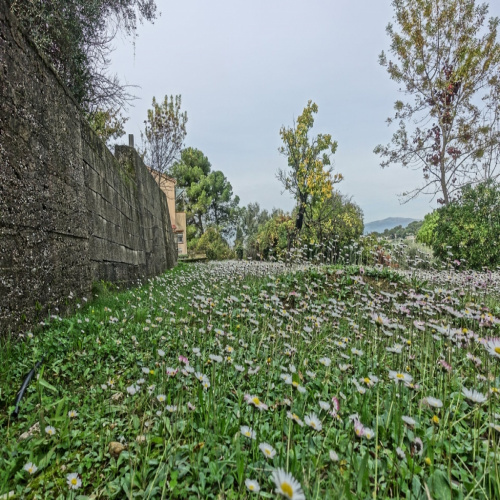 Mougins Building land 1.800 sq.m. 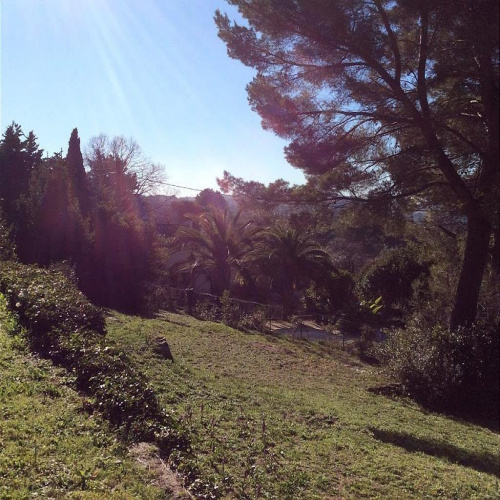 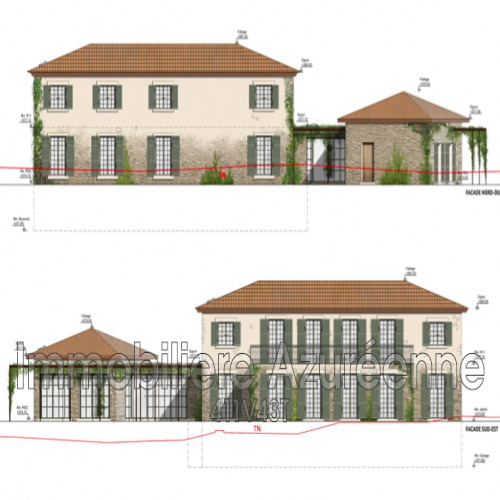 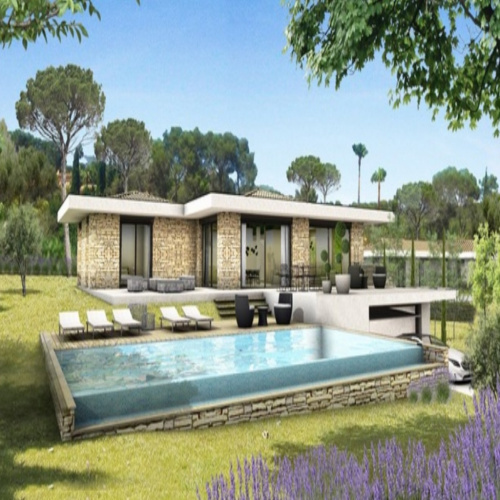 Mougins, building land residential area has to see quickly! 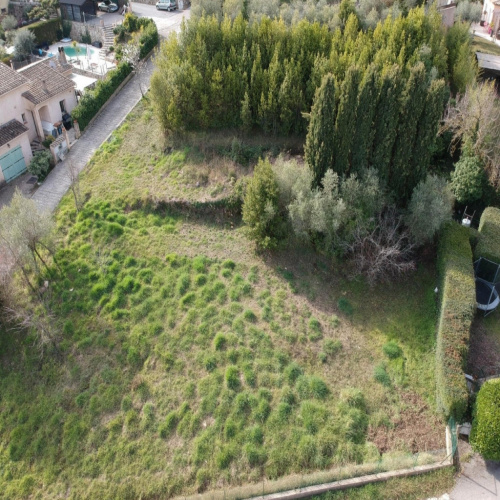 the property you are interested in? 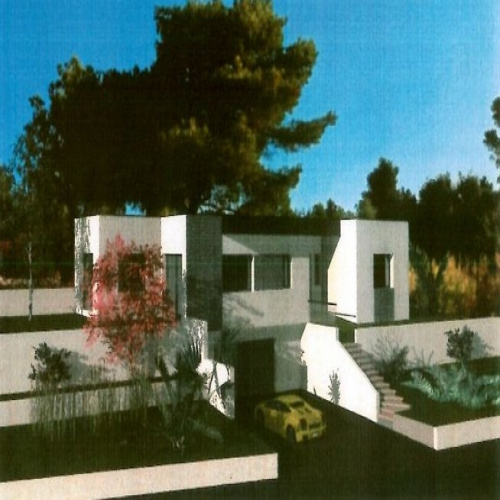 to your search in your mailbox!